Giant apple sculpture of 85 cm. 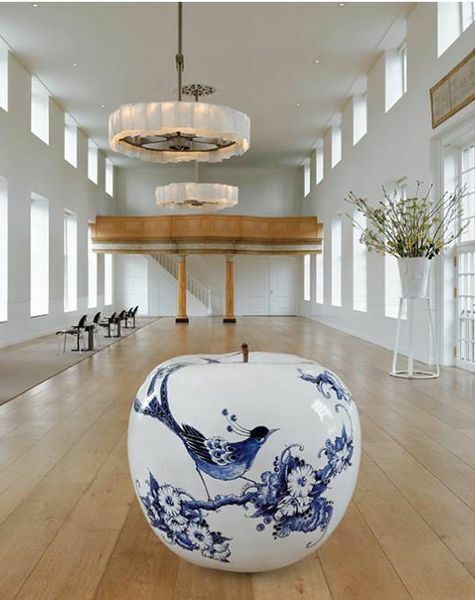 Largest ceramic apple in the world! Simply astonishing! 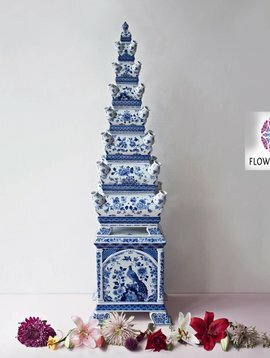 Handmade ceramic design apple with a diameter of 85 cm. 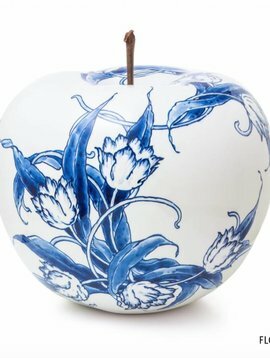 This unique design apple has been hand painted by one of the best master painters in the world. No more than ten objects of this art piece will be ever made. 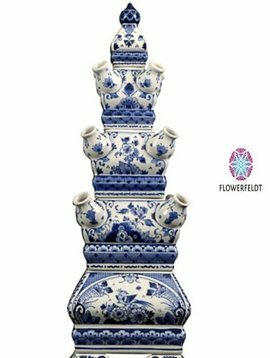 Exclusive decor apple in Delft blue, including number and certificate of authenticity. Only available on request. Your living room, lobby or reception area deserves greatness! 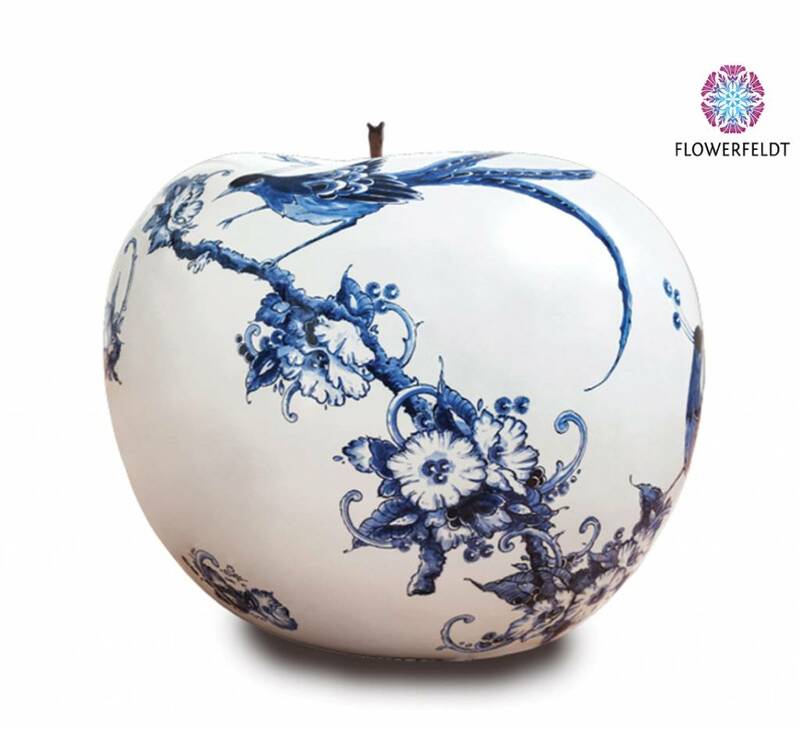 This giant apple has been created in a limited edition of 10 pieces only.